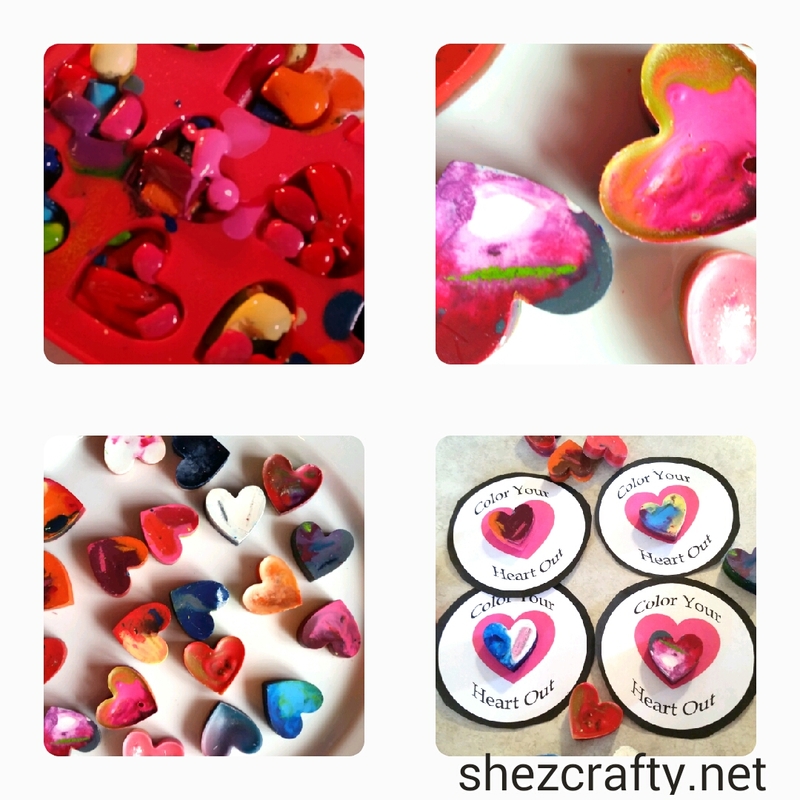 I am loving these mini hearts we made this year. Let the kids peel away. For easier peeling let soak overnight. Bake at 300 for 10 mins or tell melted.